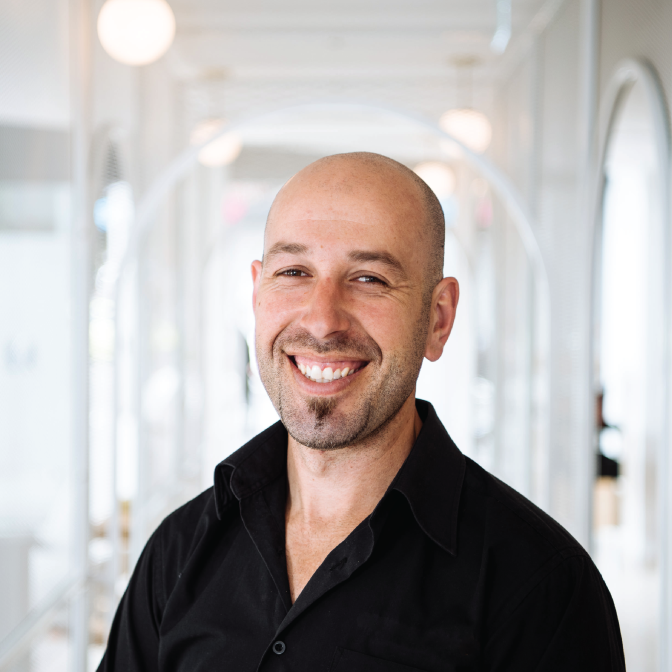 With over 13 years’ experience in the construction industry, Elvis is focussed on safety and creating injury free workplaces that foster a safe working culture. Elvis specialises in initiatives that emphasise safety record improvement and organisational culture implementation of safety. By signing up to our newsletter you agree to our Terms and conditions.